The Gemini Series - Virginia Andrews - All For This Price. 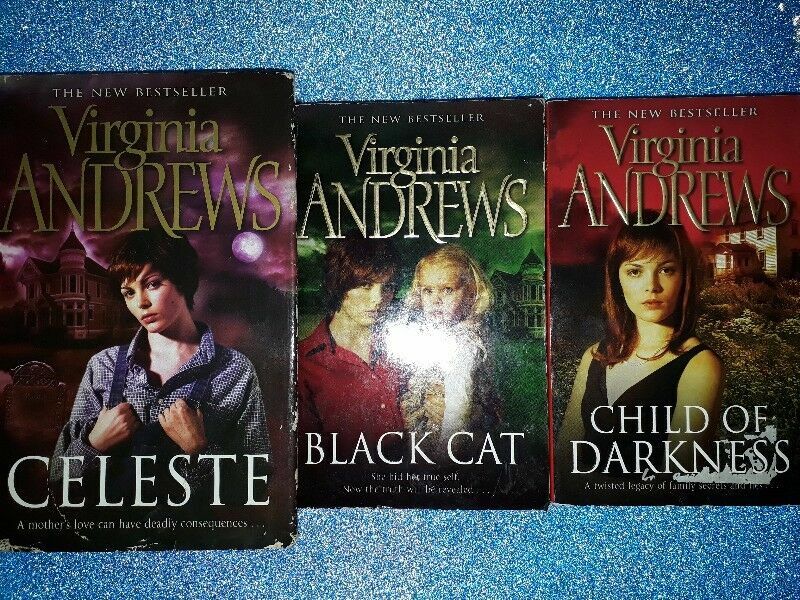 Hi, I’m interested in The Gemini Series - Virginia Andrews - All For This Price.. Please contact me. Thanks! He was her mirror image. Now the mirror has cracked. Celeste and her identical twin brother, Noble, are as close as can be -- until a tragic accident takes Noble's life. .
Cover damaged, stickers in book, view pictures. Small mark on the cover at the bottom, view picture. This books will be removed when sold. Cars 2 classic storybook collection, still in excellent condition. Paged through about 5 x.